Do Coworking Spaces Positively Impact Property Value? A recent CBRE report looks at whether tenancy of flexible space operators impacts property values. It found that 40% of buildings that include flexible workspace achieved values greater than the average for office buildings in their market. However, that’s not the full story. Too much coworking space in a building is associated with more risk, yet too little means that it doesn’t influence value either way. The short answer is: yes, but it depends on how much of a building’s space is allocated to coworking. 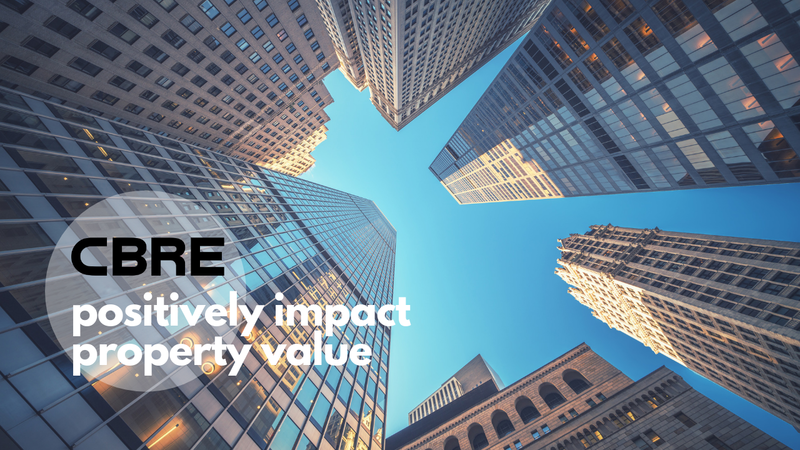 A recent CBRE report looks at whether tenancy of flexible space operators impacts property values. To do so, CBRE analyzed 31 transactions of office buildings that had at least 10% coworking occupancy and then compared it to 104 transactions of office buildings with no flexible workspace occupancy. 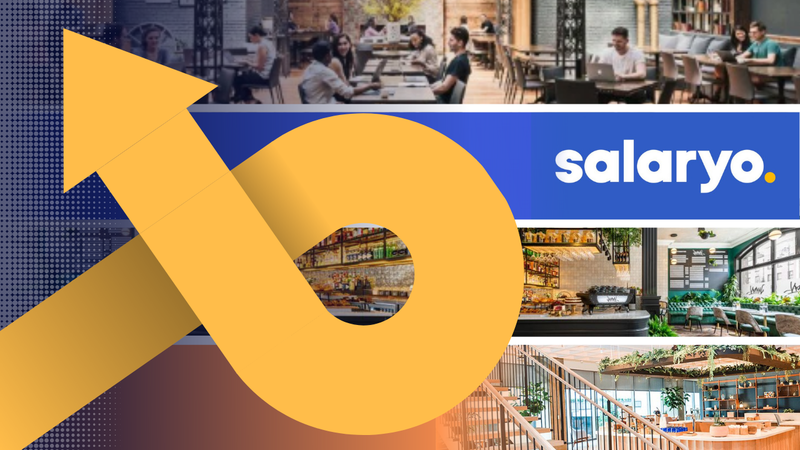 Coworking today accounts for over 25 million square feet across 30 of the top US office markets and it has caught the attention of property owners and REITs that are interested in increasing the value of their properties by allocating a certain amount of square footage in their buildings to coworking space. And although CBRE’s analysis found that nearly 40% of buildings that include flexible workspace achieved values greater than the average for office buildings in their market, the jury nonetheless remains out. 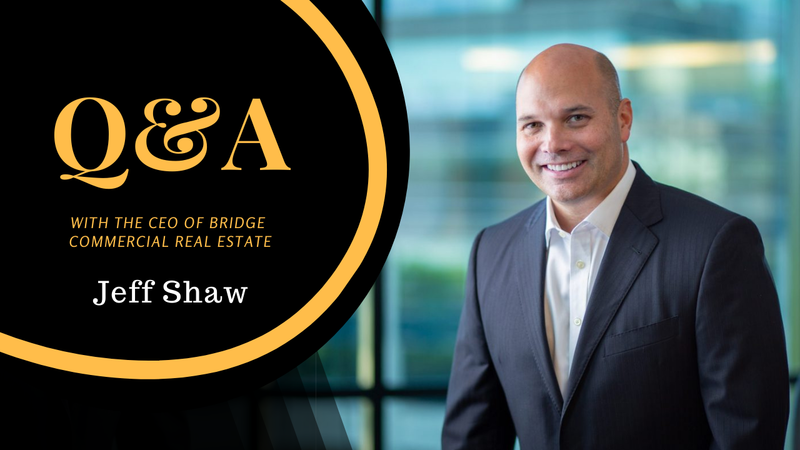 This is due to the fact that the transactions CBRE analyzed were completed in high-growth markets where cap rates are lower than the national average. Too much square footage allocated to coworking can scare off investors as it is associated with more risk. Too little of it means that it doesn’t influence value either way. Investors remain cautious about office buildings with a high concentration of coworking space. Caption: Investors remain cautious about office buildings with a high concentration of coworking space. Below 40% of a building’s square footage seems to be the right amount of space that should be allocated to flexible space. Anything over that reduces the value of a property from an investor perspective. CBRE estimates that by 2028, flexible workspaces will represent as much as 10% of Class A buildings.